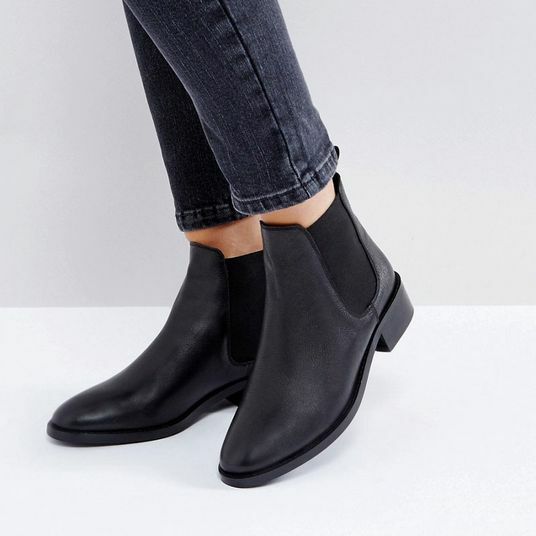 One of the best things about colder weather is Chelsea boots. 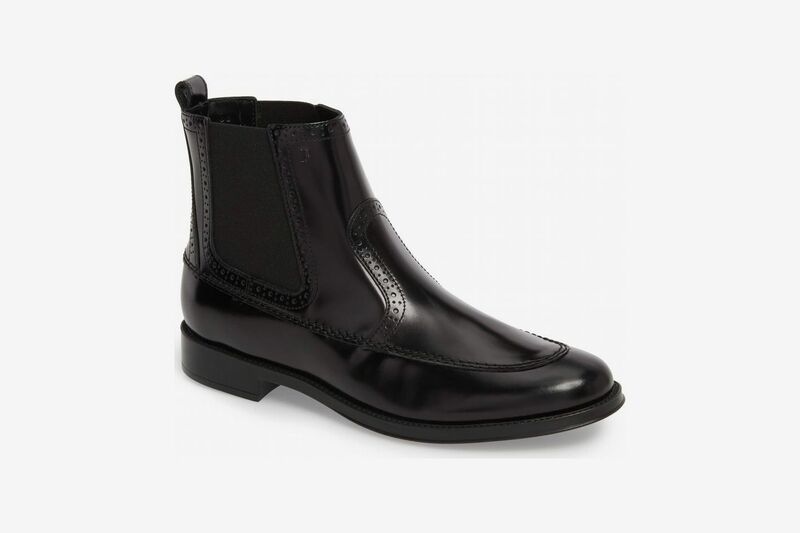 They’re streamlined, easy to slip on and off, and have been classic since mods made them cool in 1960s Britain. 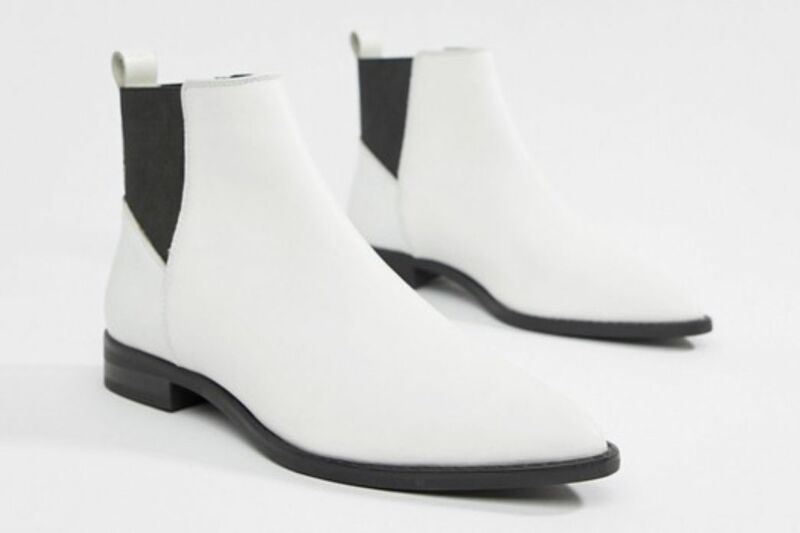 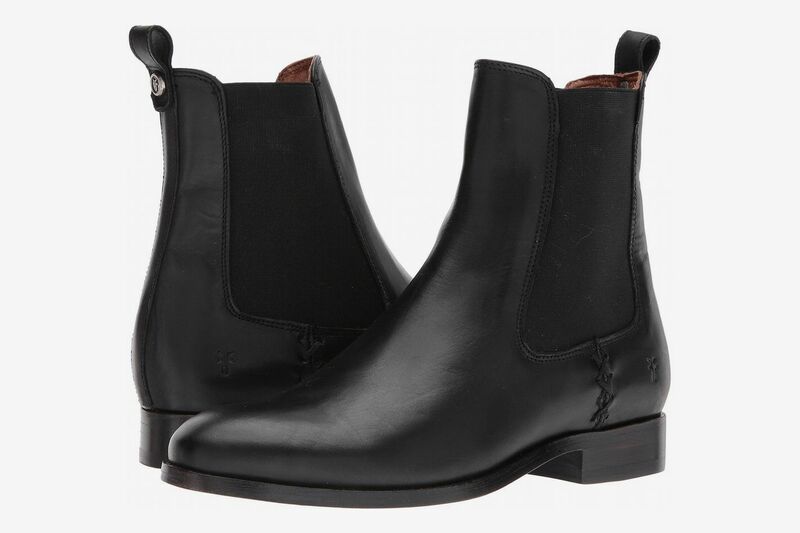 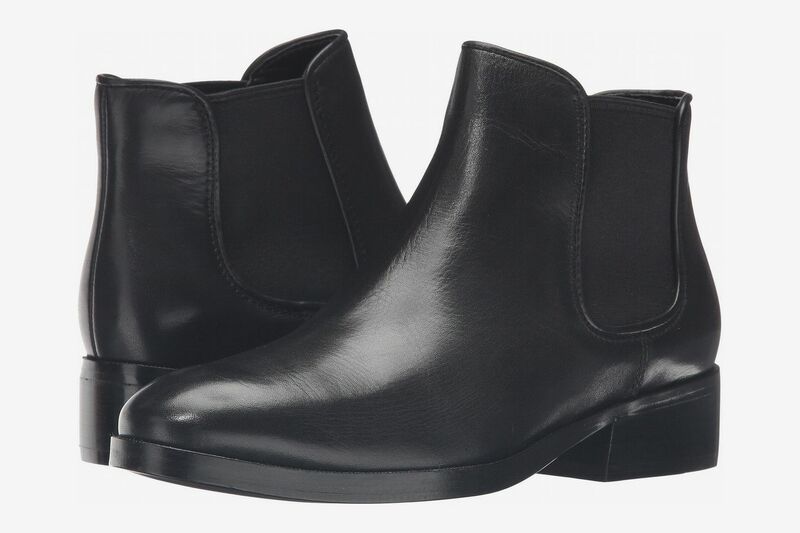 To find the best Chelsea boots out there, we reached out to stylists and fashion bloggers for their favorites, from sleek black leather ones to tan versions with a high heel. 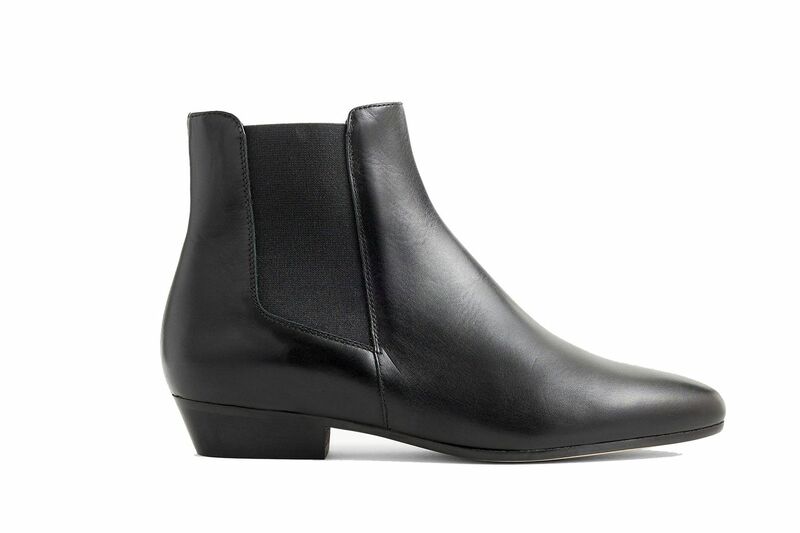 Below, 31 stylish pairs — a mix of their recommendations and ours. 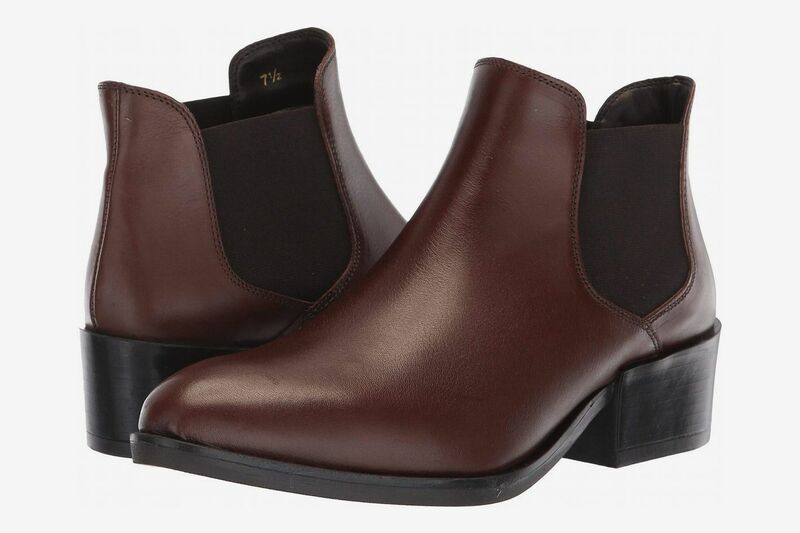 This chunky take on the Chelsea was called out as a favorite by two of our panelists, including London fashion writer Pandora Sykes, who says she’s “currently living in a pair of chunky-soled, patent oxblood short Chelsea boots. 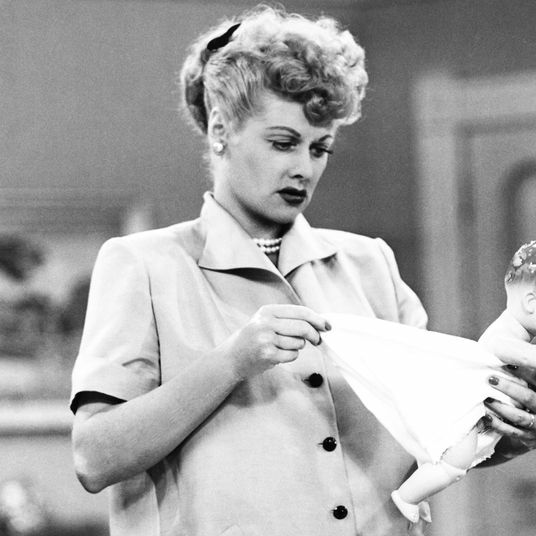 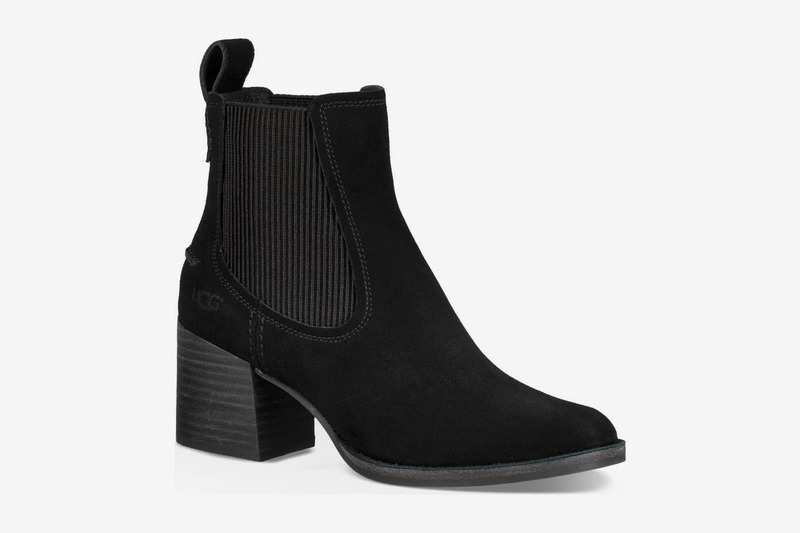 I just know that they’re the ideal shoe for a woman with a young baby! 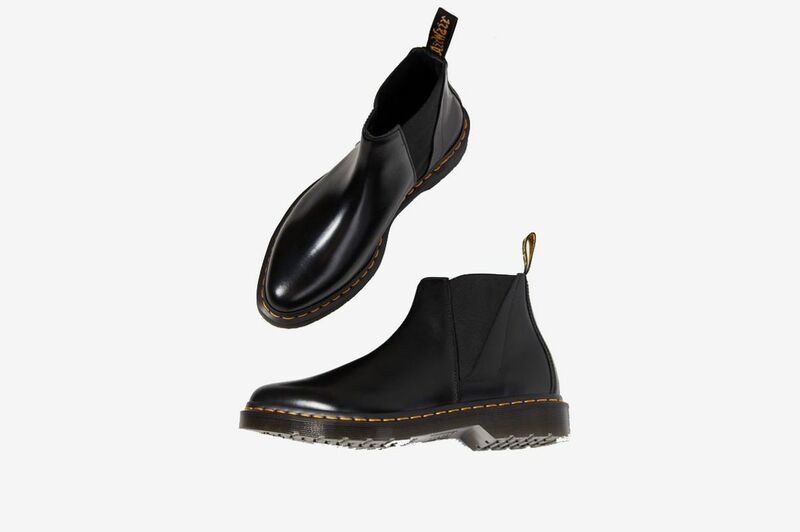 Next on my list are a white pair.” Freddie Harrel, Blogger turned founder of ethical hair extensions company Big Hair No Care, also loves the Dr. Martens Chelsea for its thick sole and signature yellow line. 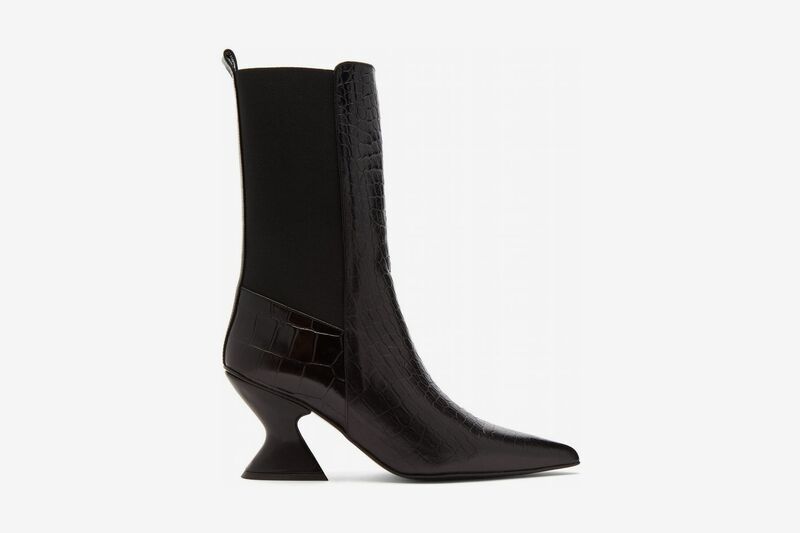 “This pair adds an extra badass edge to any outfit,” she says. 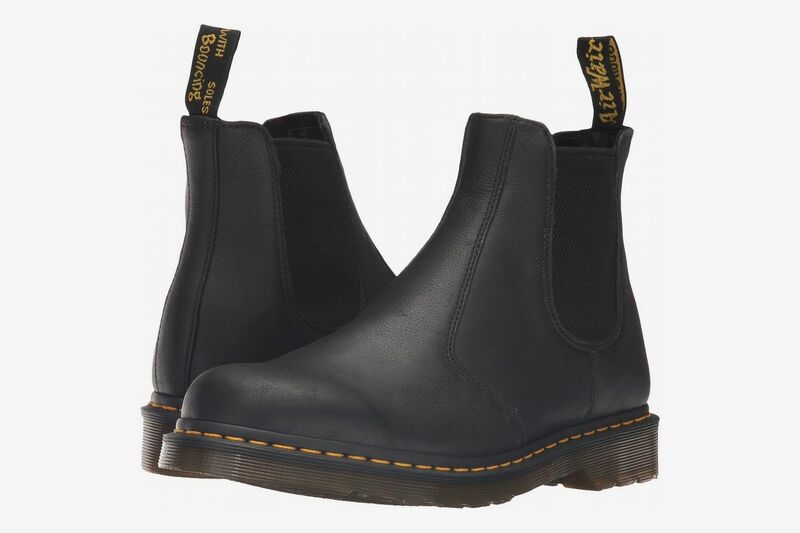 Fashion stylist Lindsey Shores also chose Dr. Martens’s Chelsea boots, but in the ’90s-influenced Bianca style, which features a shorter shaft and a triangular elastic side panel. 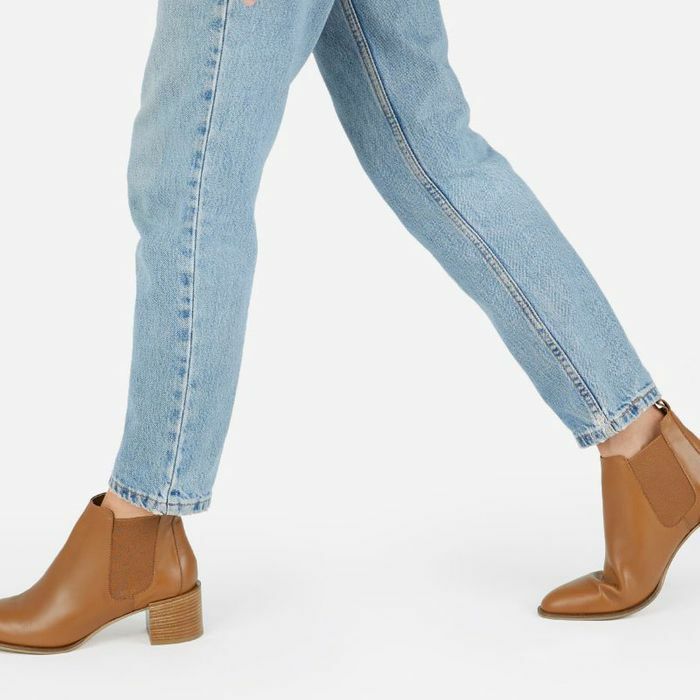 “Style them with frayed jeans, trousers, or a midi skirt for some ‘Avril’ funk,” she says. 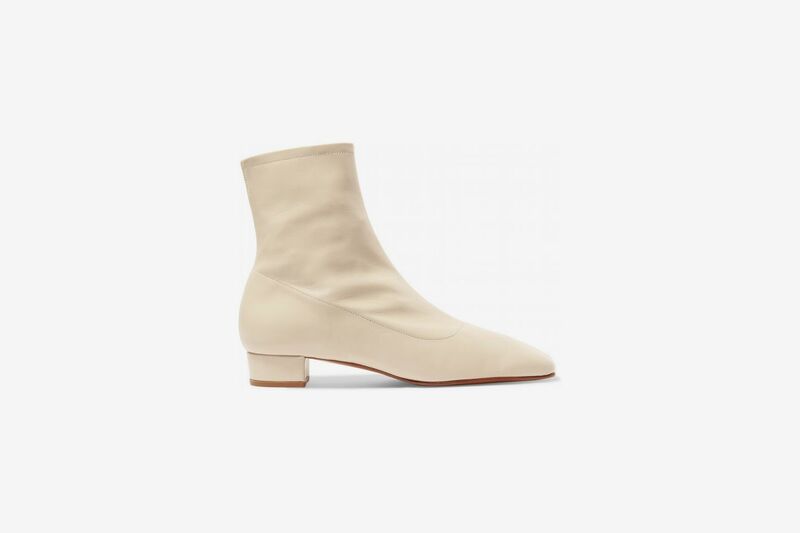 Everlane’s Chelsea boot is classic all the way, too, with a leather heel tab, squared elastic panels, and a toe that’s pointed just so. 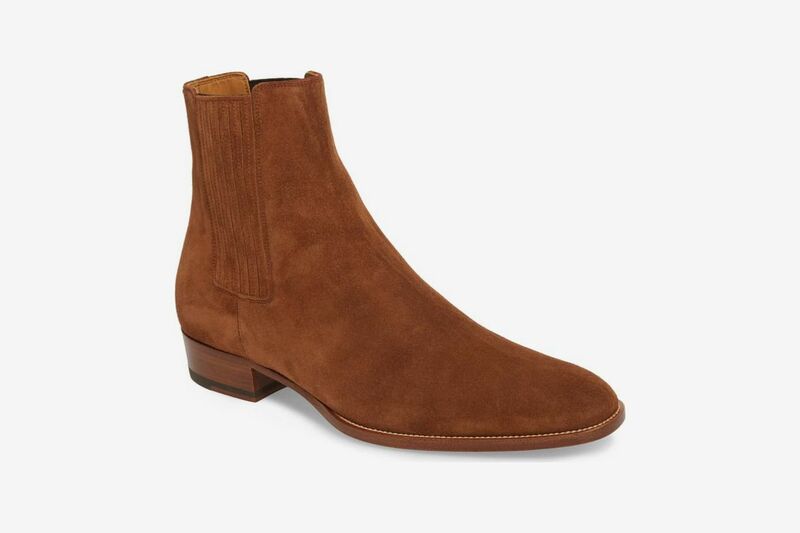 These Cole Haans have a shorter shaft — great for cropped trousers. 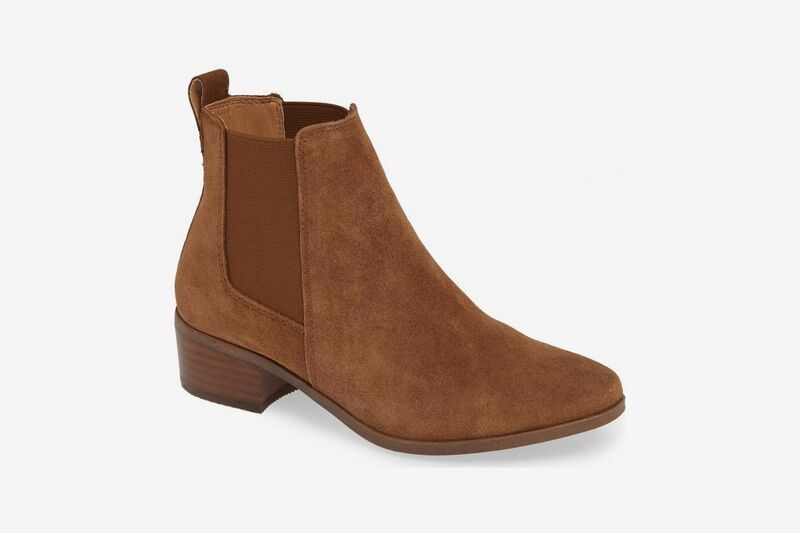 For something a little more affordable, we recommend these Steve Madden booties in a cognac suede. 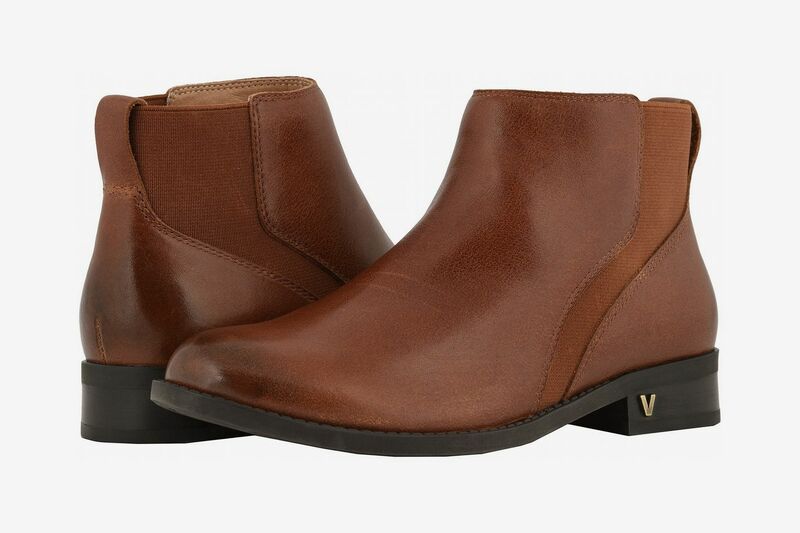 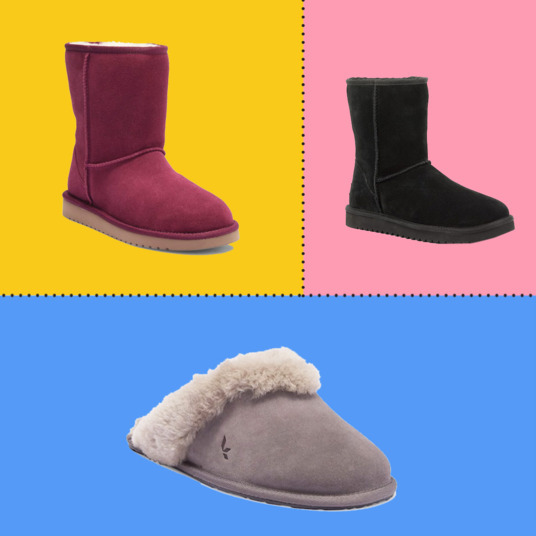 For a super comfortable version, try these boots by podiatrist-approved brand Vionic. 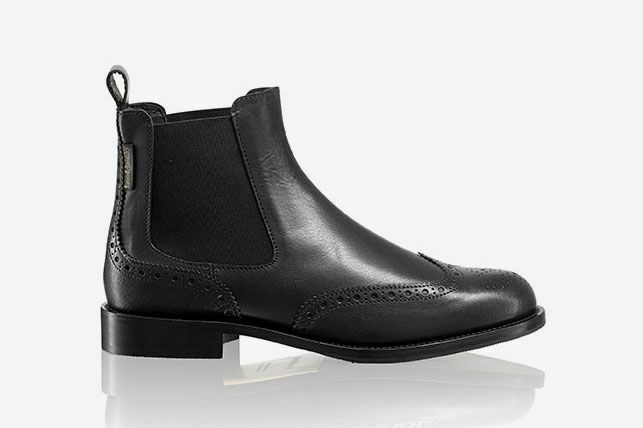 These Tod’s also feature a sophisticated but understated brogue details. 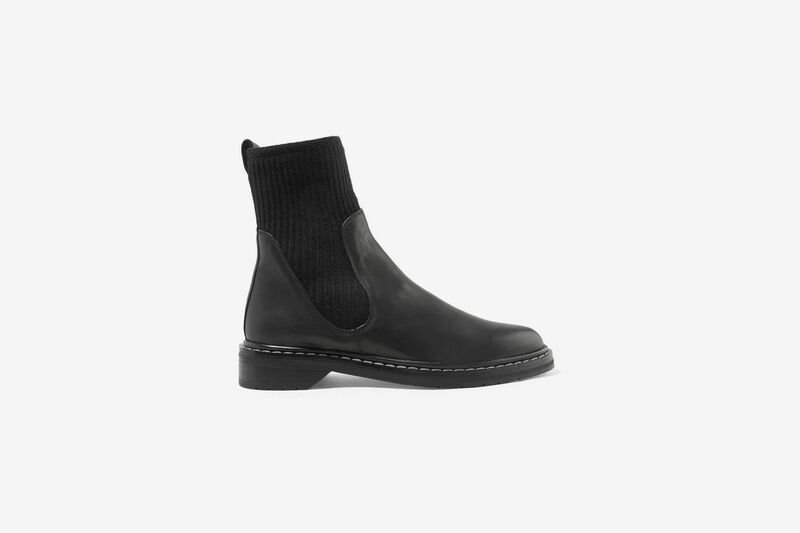 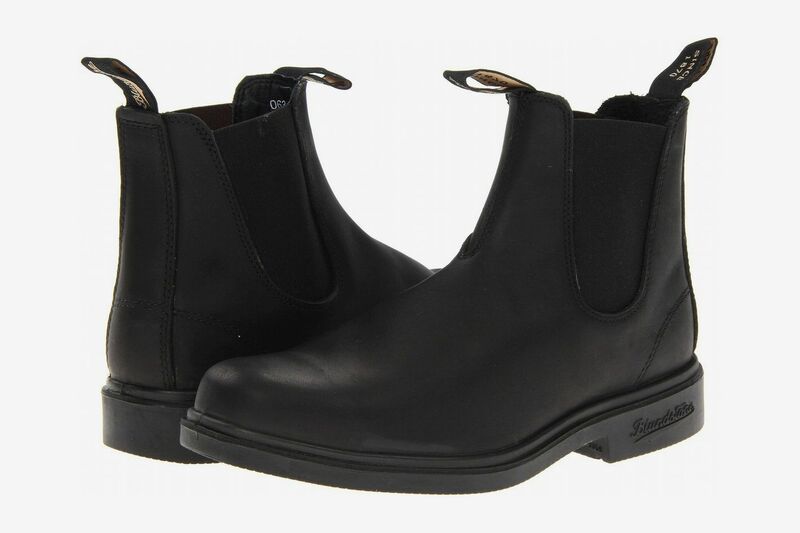 These Blundstones dress boots, a sleeker take on the original Blundstone work boots, is a similar alternative, even if there’s no cashmere sock to speak of. 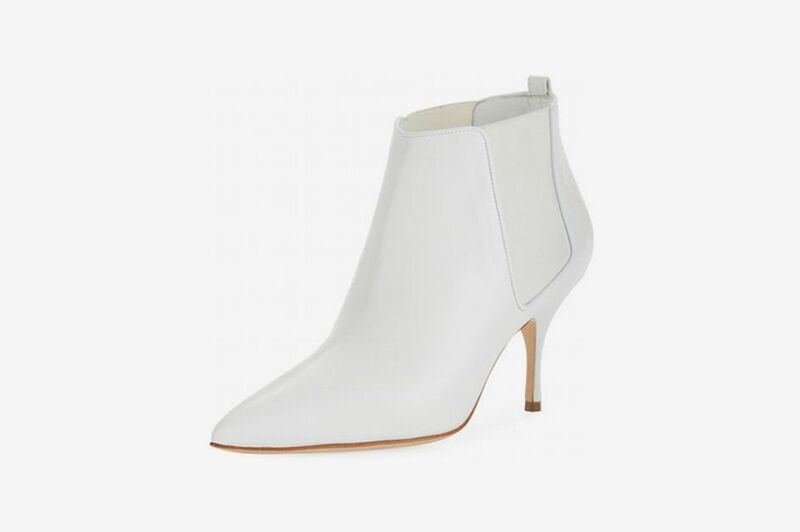 Swennen recommends this white pair with a pointed toe and elevated with a spiky stiletto that screams mod. 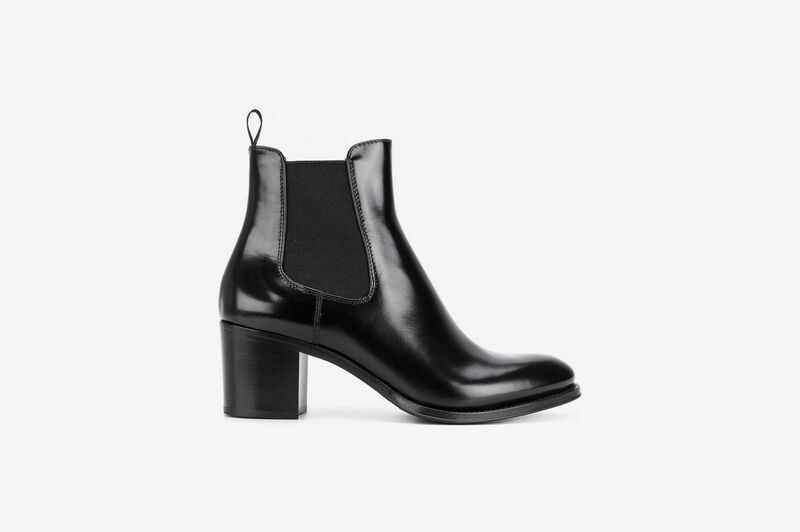 “The perfect minimal and effortless-cool-girl boot that your wardrobe has been needing,” she says. 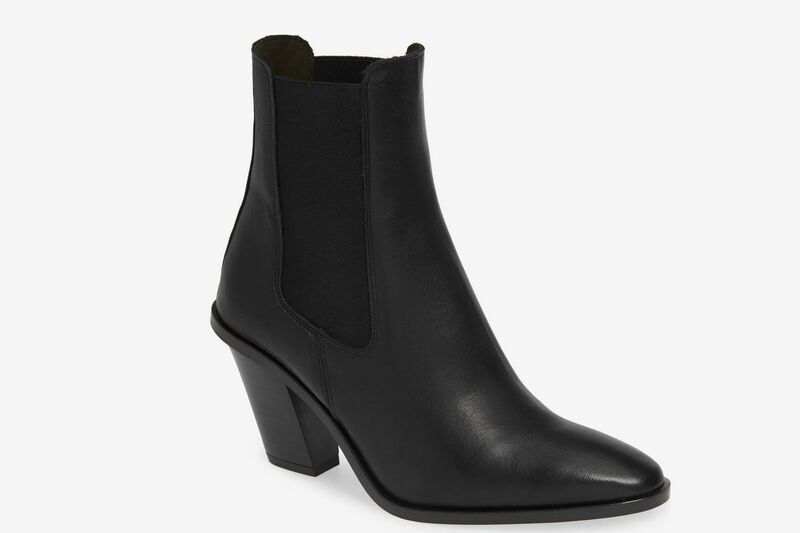 Or try these black booties by Diane von Furstenberg that are a tad less money than the Manolos. 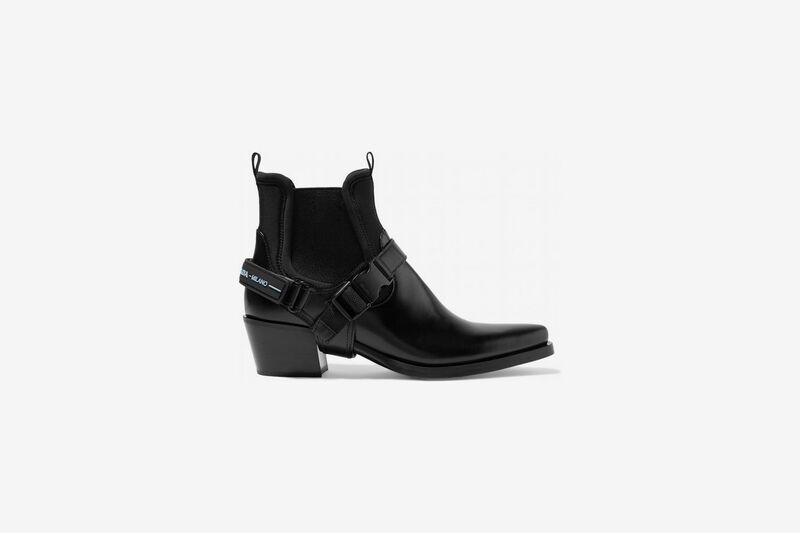 “For another upcoming trend staple, go for a Western-inspired look from Topshop,” says Shore. 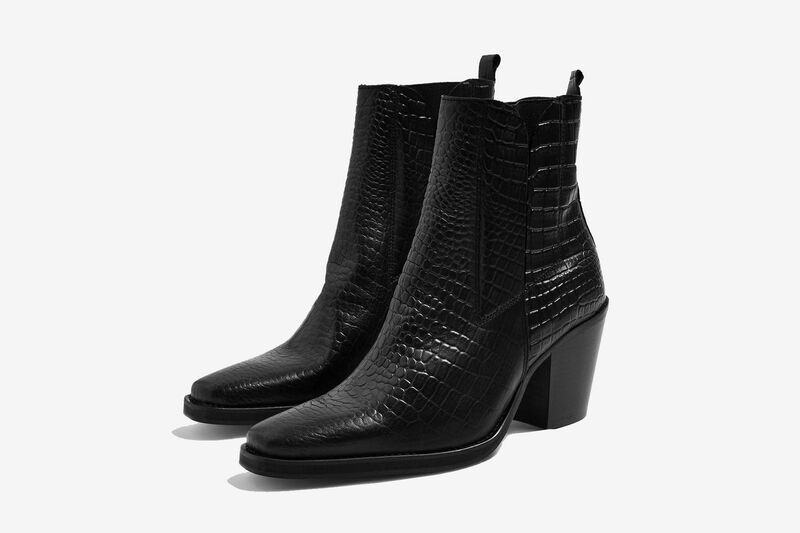 The chunky heel, pointed toe, and crocodile-effect leather make this pair look tough and glam. 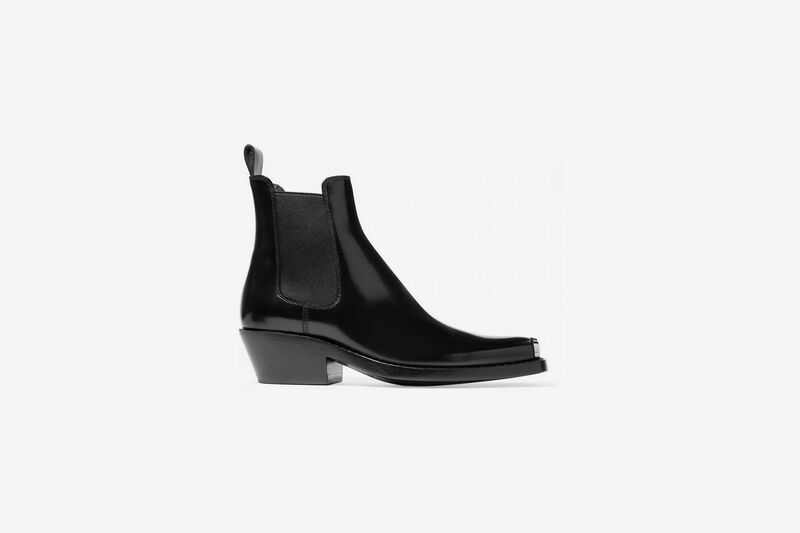 A more streamlined choice from Topshop, this time with angled heel. 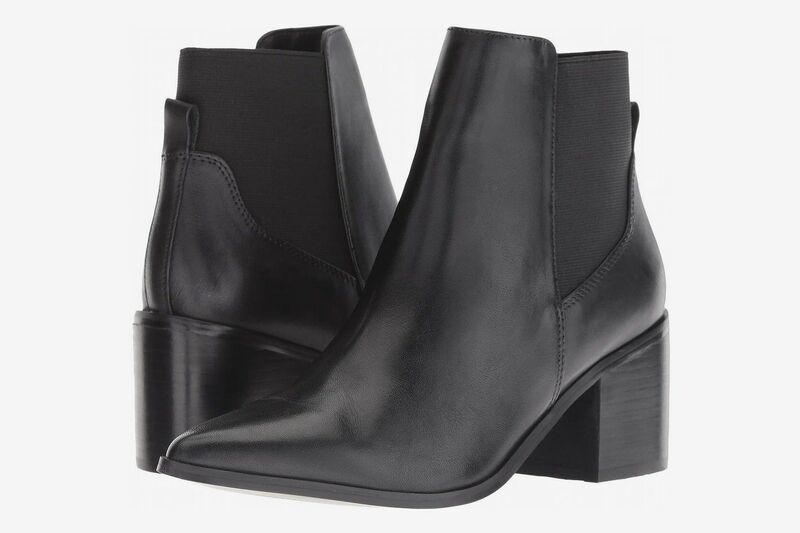 According to fashion and lifestyle blogger Madelynn Furlong of Wide Eyed Legless, the very best Chelsea boots are old Céline, which she says you can find on resale at times, but the closest dupe to that elusive pair’s chunky heel and smooth leather is this style from Church’s. 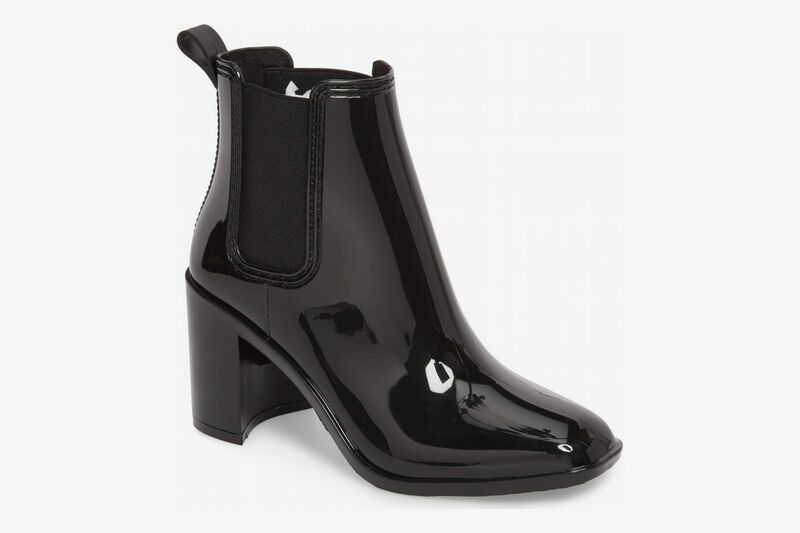 Here’s a similar style by Jeffrey Campbell that’s waterproof and could theoretically hold up to an inch or two of flooding, thanks to its chunky heel. 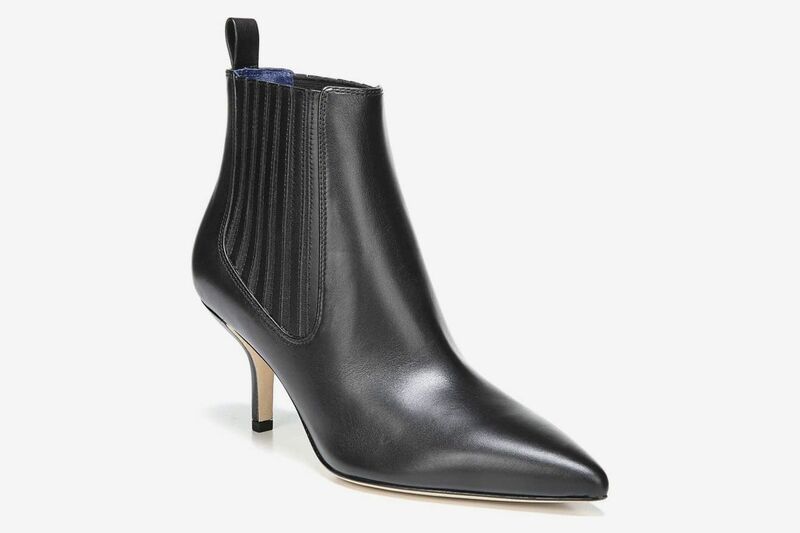 For a look with a pointier toe, try these Aldos that also come in patent and suede options. 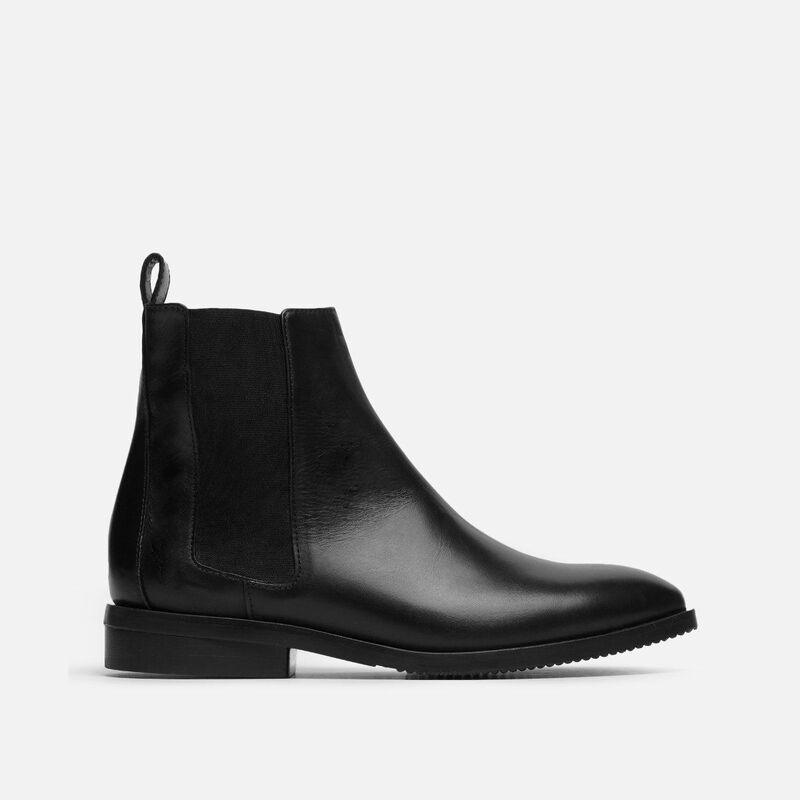 Another elevated style from Everlane. 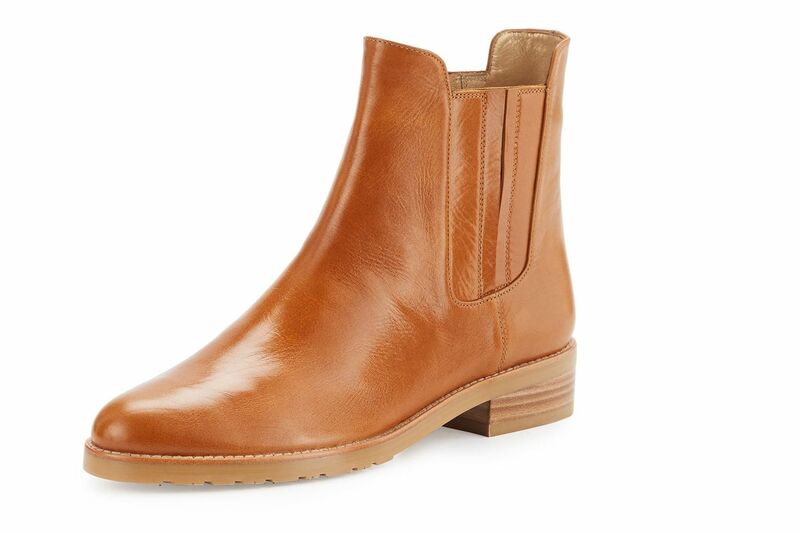 Try the warm cognac color to get you in the mood for fall. 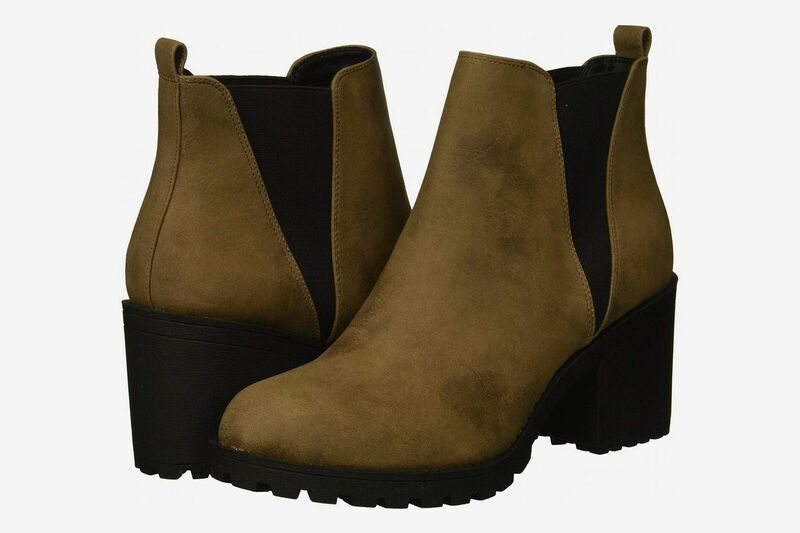 Go a little darker with chocolate leather Chelseas with a 1.5-inch heel. 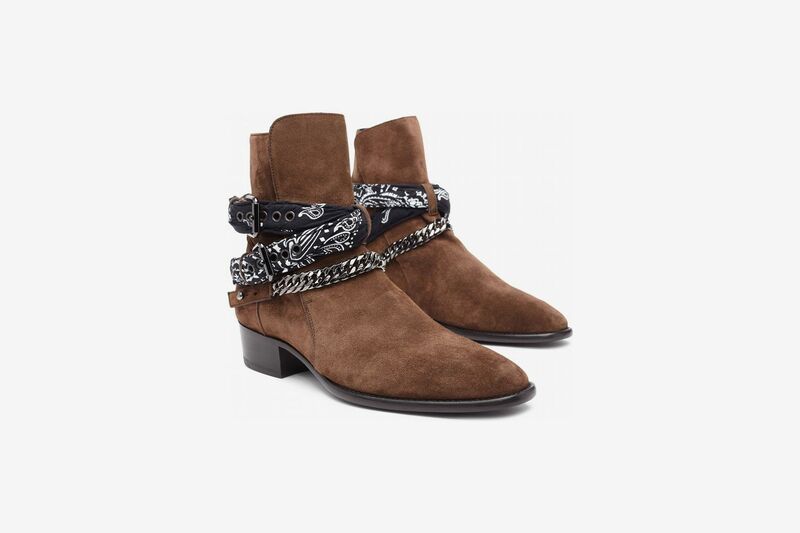 Graham also recommends these Western-inspired boots by Amiri, a line she loves: “I love how different and unique his Chelsea boots are. 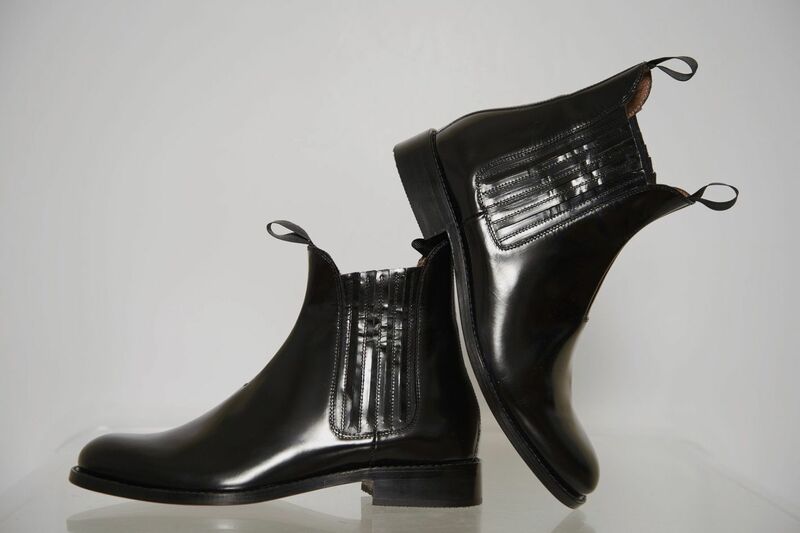 Another one of my favorites, and per usual, quality truly matters to me.” They are available in both men’s and women’s sizes. 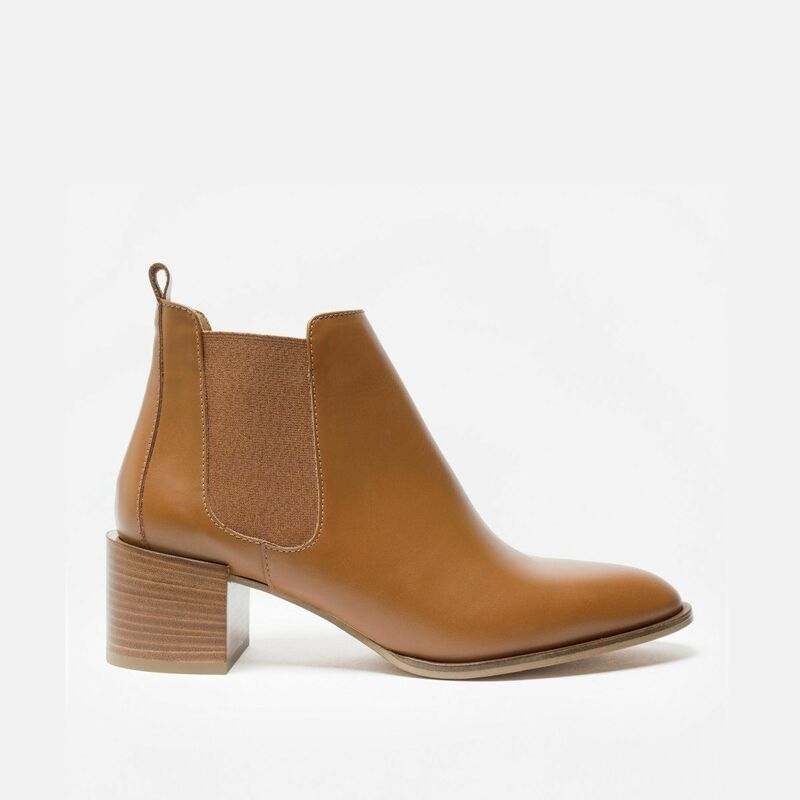 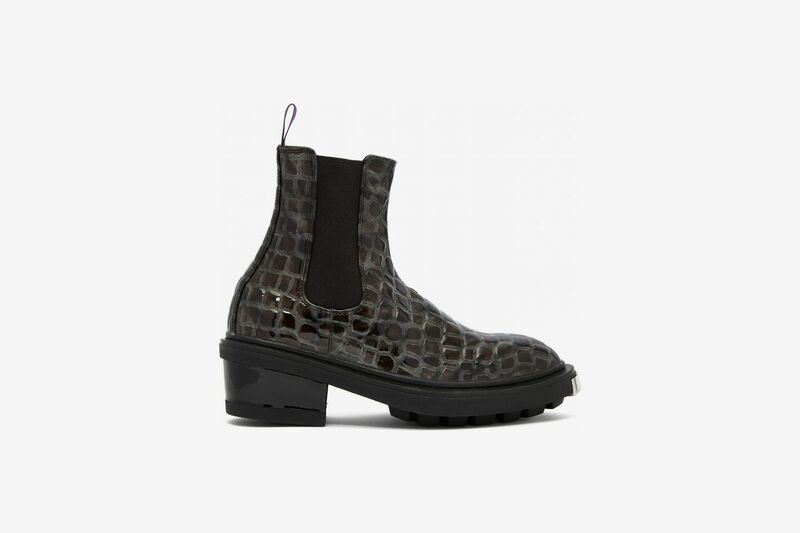 If you like the chunky block heels and soles of the Eytys boots, try this vegan leather pair for a similar effect. 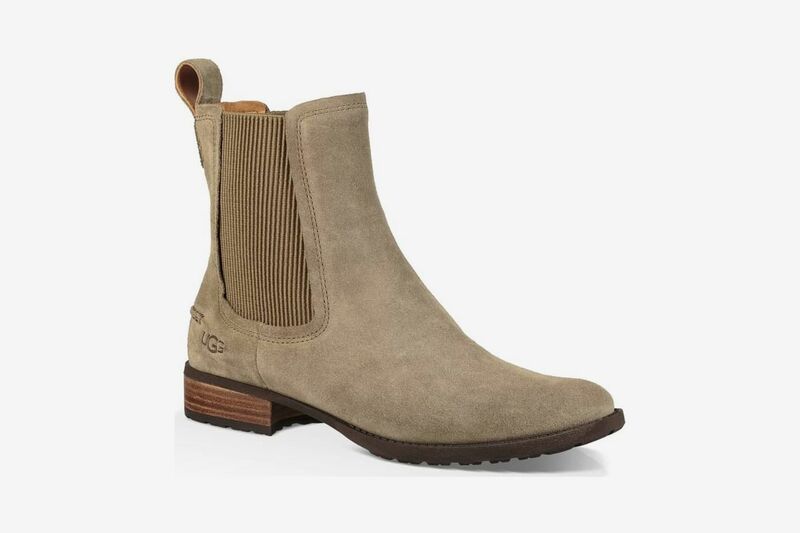 These Marc Fishers sport a similar vibe with their subtle hardware detailing at the toe. 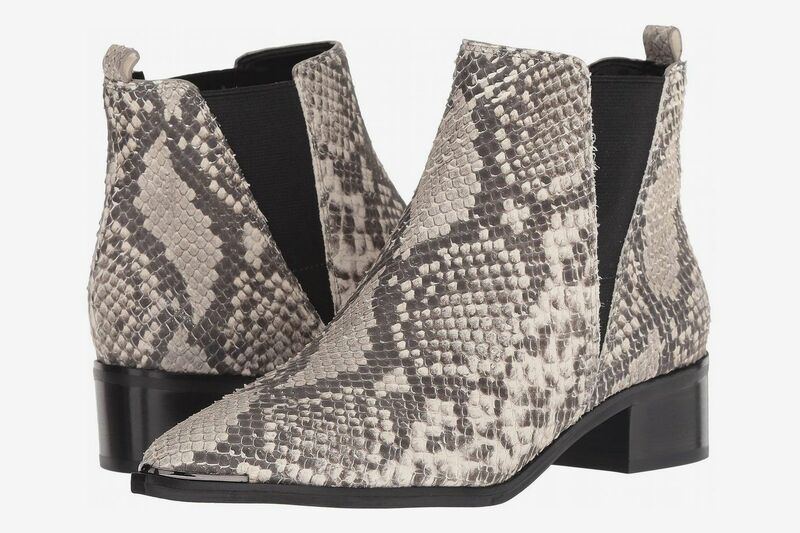 Go with the snakeskin-effect leather to make an even bolder statement. 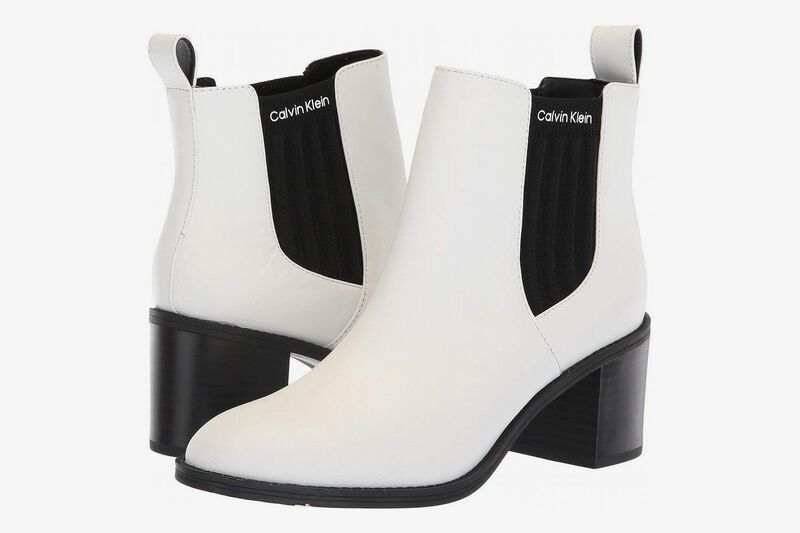 Or go the chunky route with these on-sale, white Calvin Kleins. 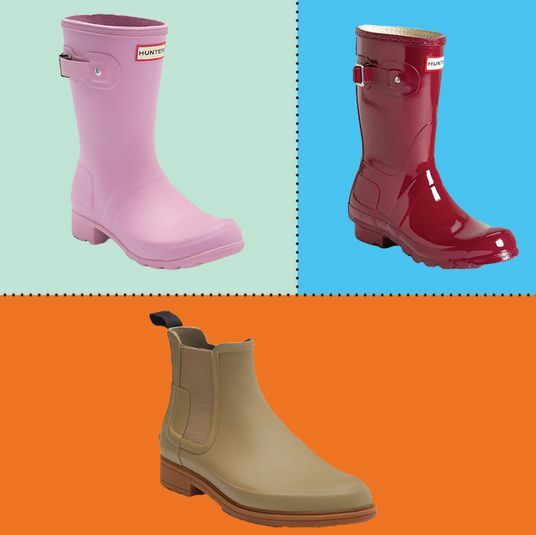 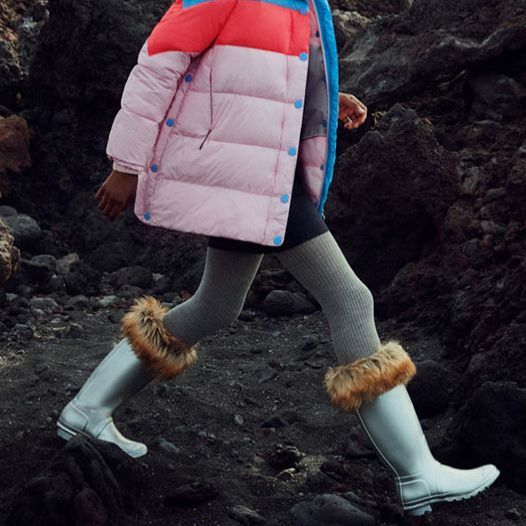 What Are the Best Rain Boots for Women? 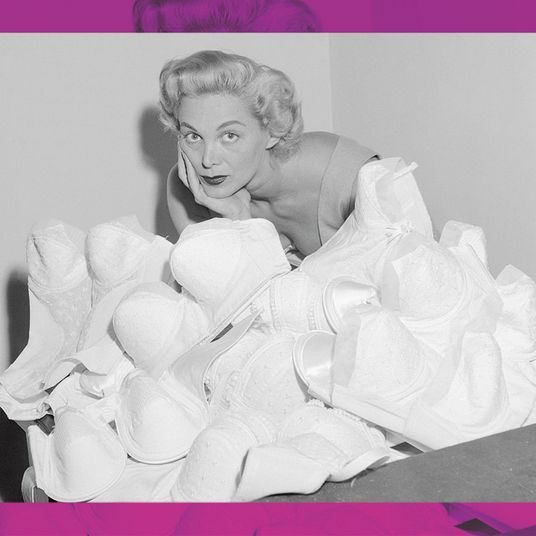 What Is the Best Bikini?